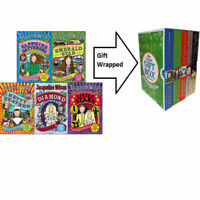 Details about The Cat Mummy by Jacqueline Wilson, Good Book (Paperback) Fast & FREE Delivery! 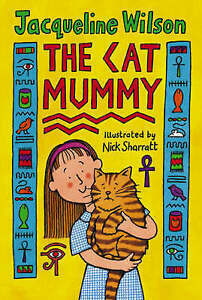 The Cat Mummy by Jacqueline Wilson, Good Book (Paperback) Fast & FREE Delivery! Description Verity adores her cat, Mabel, and is devastated when she dies. She decides to mummify Mabel and keep her hidden. Her dad and grandparents can't bear to talk about death, having lost Verity's mum in childbirth, but when they discover what Verity has done with Mabel, they decide it's time to talk.